At Santorini My Wedding, we work with the gentleman from the 1st email to the proposal of his dreams. 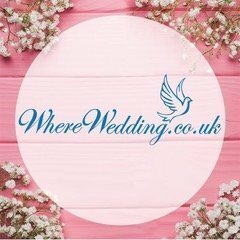 Once we receive the initial request for more information and how we can help plan the special occasion, we send our brochure, detailing the proposal packages we offer, including venues, prices and total costs. 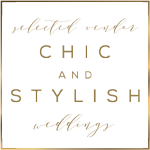 Each package is carefully designed with every detail in mind. After reviewing the brochure or the packages online, the gentleman can choose two of his favorite ones. Our team will then check availability at the venue and confirm a date for the proposal. The gentlemen can also add any bespoke items to his chosen package to make the romantic evening all the more special. After the date, proposal package, and cost is confirmed, the gentlemen can pay a deposit directly through PayPal, our online banking system, or credit card. and easy process, as we are experienced professionals who have been working in the event planning industry in Santorini for many years. We always take great care in working with the gentleman, making all arrangements for him, as the proposal will be a total surprise for his bride-to-be. Once the couple arrives in Santorini, our team of event experts, including our trained consultants, planners, and same-day coordinators will be sure to go over any last-minute details with the gentlemen to ensure a stress-free proposal and nothing is missing. Our team is available every day of the week via email, WhatsApp, and Skype. The surprise element adds excitement and romance to each proposal! At Santorini My Wedding, we arrange transportation to and from the proposal, as well as any activity or experience the gentlemen would like to do beforehand. Since our team takes care of all the planning, logistics, and details, the gentlemen can enjoy the evening and focus only on his future fiance. When the couple arrives to the venue, the gentleman can lead his lady to the spot where he will propose. Our team, including any musicians and photographers, will already be in place to capture the special moment. Once the most important question is asked, the couple can celebrate and enjoy a drink or dinner at the chosen venue. 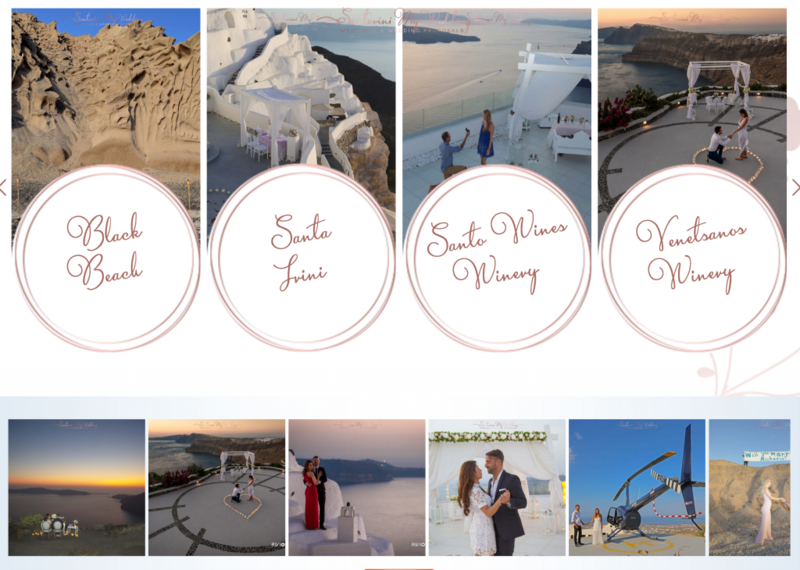 Each venue we work with offers unique and incredible views of Santorini, making each proposal special and unforgettable. 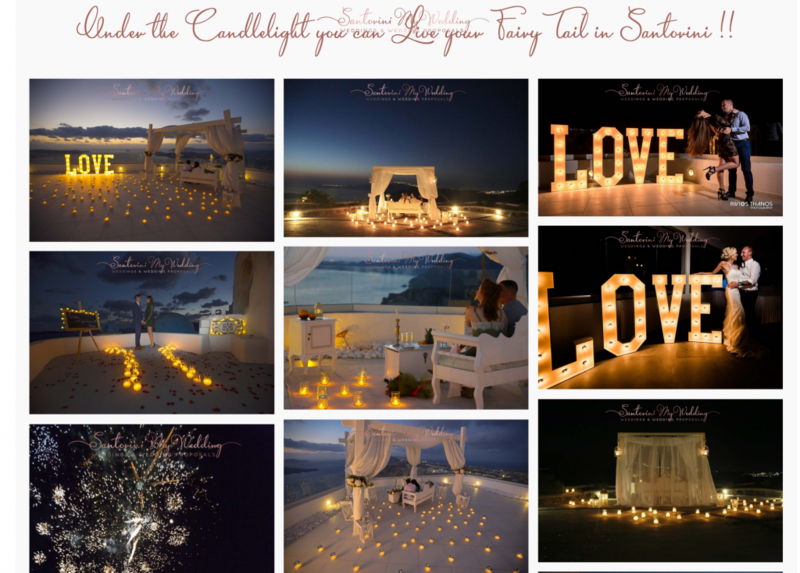 Contact Santorini My Wedding today to start planning the perfect Santorini wedding proposal! Santorini wedding cost? 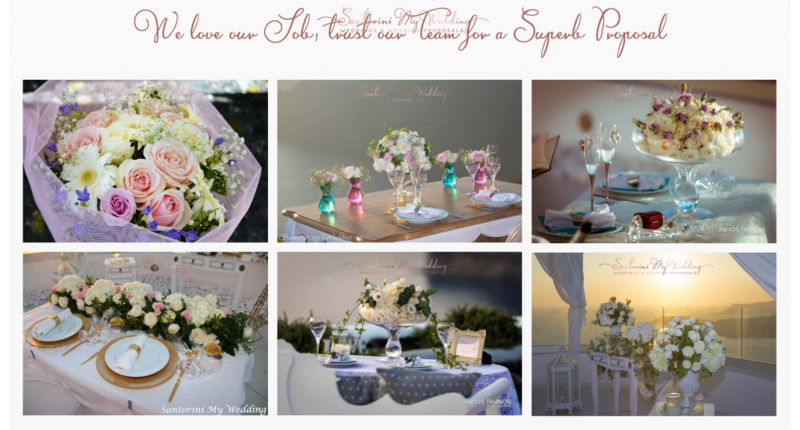 What does it cost to get married in Santorini Greece? Where did you feel Most Beautiful?